As a catalyst for growth in congregations, Superintendent Varlyna Wright has served 65 churches in the diverse Capital District for the past six years. On June 30, 2017, she will retire and relocate to Georgia. Over the last year and a half, Wright has heard God’s call. In response, she has felt called to pursue renewed relationships with her family and new opportunities in Georgia. 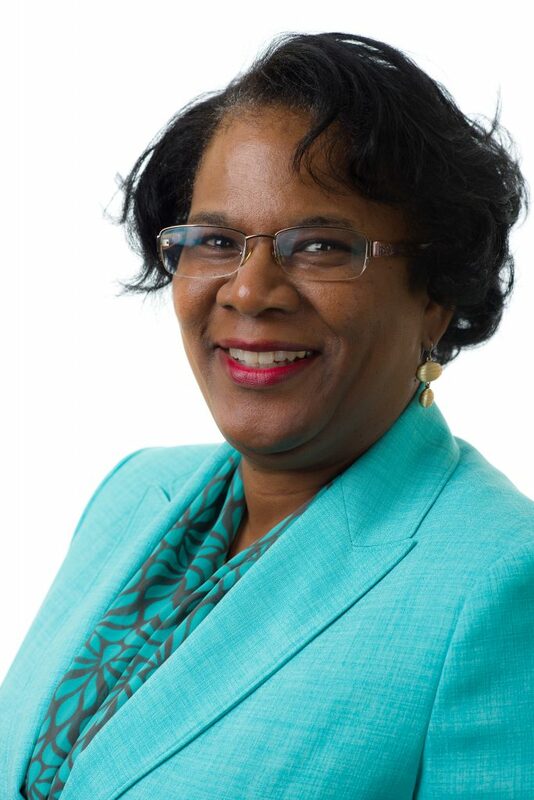 Wright graduated with a M. Div from Palmer Seminary in and then went on to earn her Doctorate of Ministry at Wesley Seminary in Washington, D.C. Ordained an elder in the Eastern Pennsylvania Conference, Wright transferred to Greater New Jersey and served as a delegate to the 2012 General and Jurisdictional Conferences and 2016 delegate to General Conference. Wright solicits prayers from GNJ for her mother and herself as they prepare to pack up and say goodbye to great friends and colleagues and embark on a new life chapter. She also asks GNJ to pray for Bishop Schol and the cabinet as they prepare to identify the next district superintendent for the Capital District.